Welcome to Greenlinks-an award winning golf course community in Lely Resort in the Heart of Naples. 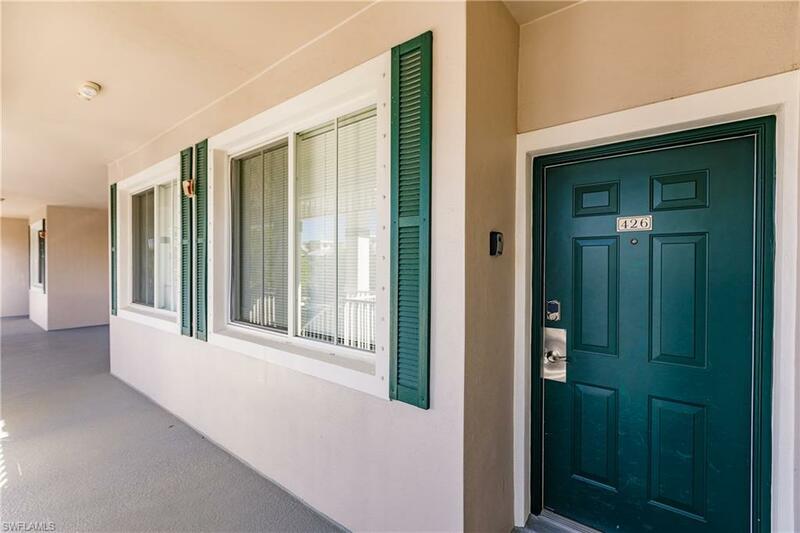 This beautiful, light and bright end unit is the largest sized property in Greenlinks with 3 full and nicely appointed bedrooms and 2 full bathrooms. 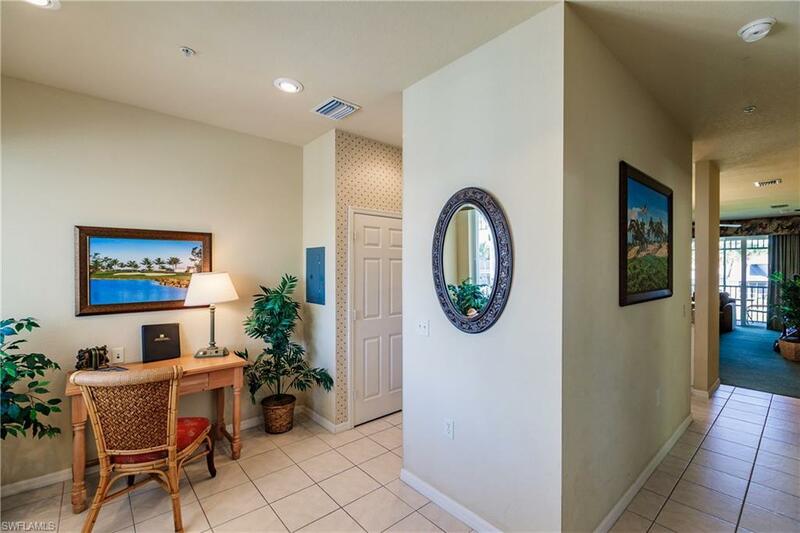 It is fully furnished turnkey with updated granite counters throughout and newer appliances. 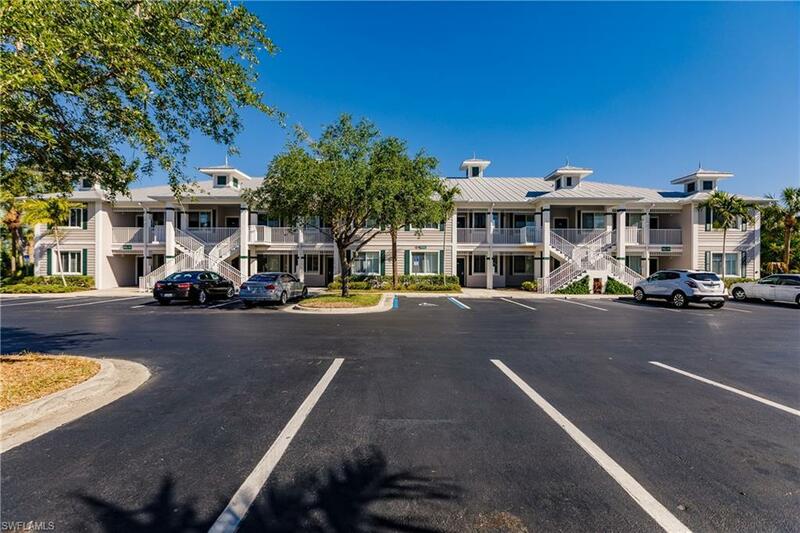 A new HVAC system with warranty was recently installed and this unit includes a full-sized stacked washer/dryer, over sized pantry, entry office/foyer and a dining area open to the great room and screened lanai. Greenlinks is a golf community that affords owners 42 rounds of golf at either the top rated Flamingo Golf course, designed by the famous course designer Robert Trent Jones, or the great golfing test designed by the Great Lee Trevino the "Mustang". The community has a private resort-style pool, spa, tennis, pickle ball, bocce ball, shuffleboard and an onsite gymnasium. 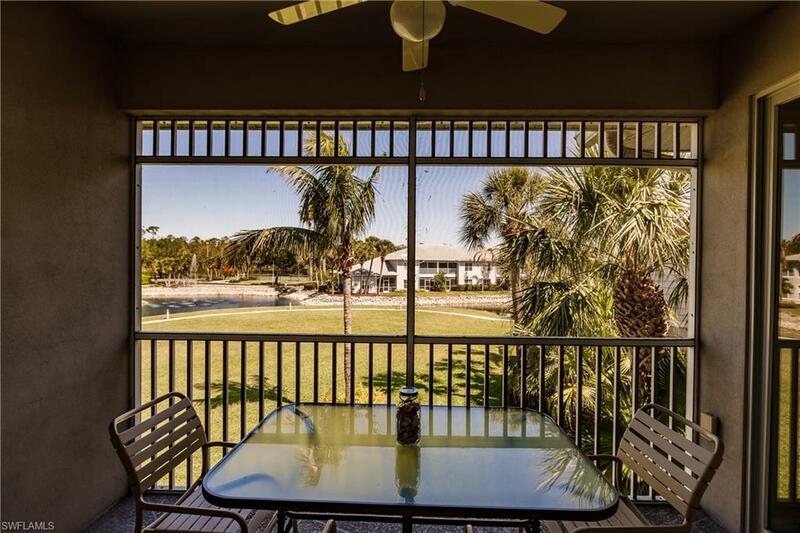 After a busy day in Paradise, relax in the Sam Snead's Oak Grill and Tavern located on the property or from the condo's lovely lanai overlooking the lakes and ponds/fountains on the property. Short term rental revenue an added option(spread sheet available).